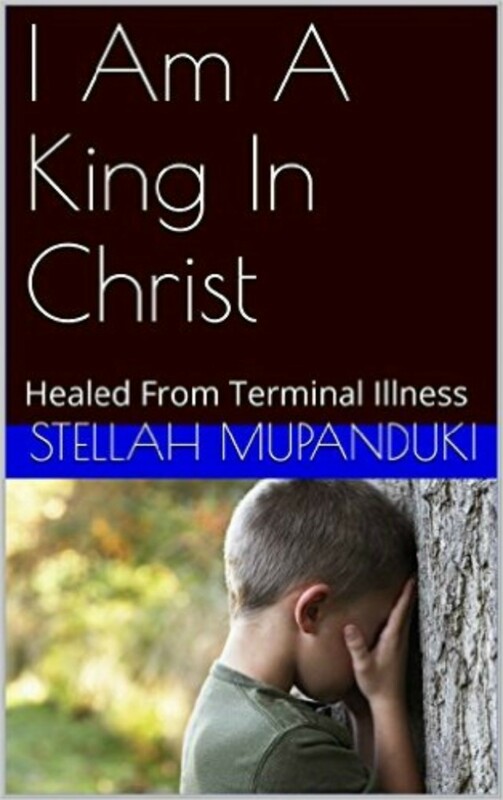 Genre: Health &Wellness, Healing, Self-Help, Body, Soul and Spirit, Non-Fiction, Christian-living, Books of Ministry. 1. 8 years and above, Youth and Young Adults.